When the Jayhawks trucked over Rhode Island two weeks ago, many thought that this season would be different, and, at this point, it appears that they were wrong. On offense, Montell Cozart saw a majority of the snaps. He was 13-22 for 87 passing yards, two interceptions and a fumble. Sophomore quarterback Ryan Willis, who has been splitting time with Cozart, was 9-13 with 80 yards, and he lost the ball once. Khalil Herbert was the team’s leading rusher. 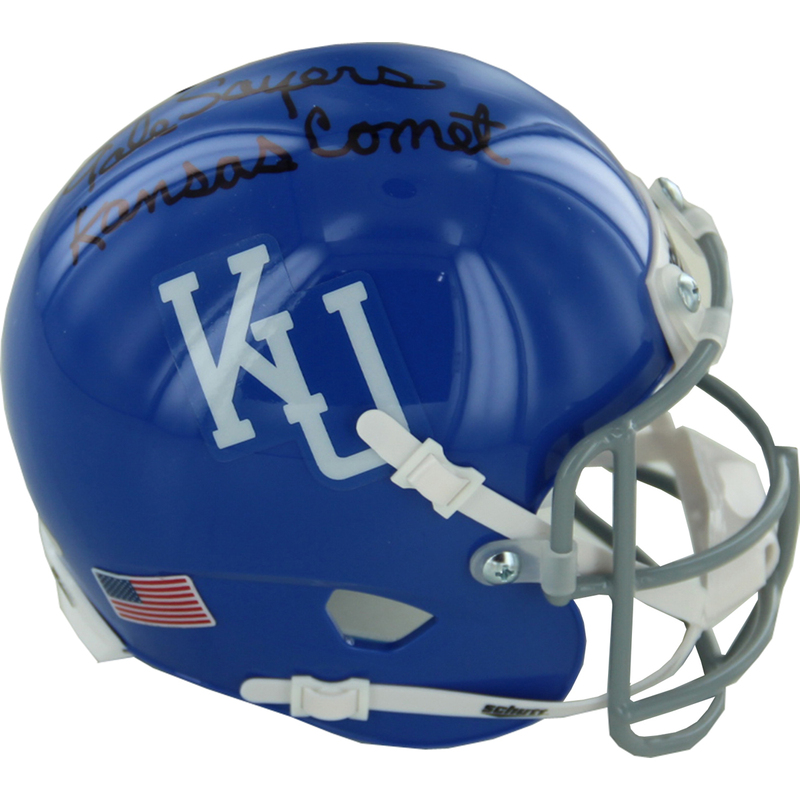 He ran for 74 yards on six carries, and found the endzone once for KU’s only score of the game. Ke’aun Kinner had the most touches today, rushing for 49 yards on 12 carries. This week’s leading receiver was Quiv Gonzalez, with 44 yards on six catches. Slow struggles have been a big problem for the Jayhawks in the last two weeks, and entering Big 12 play, it’s just one of the many areas that they need to get corrected. After another Memphis touchdown, Kansas was in the danger zone. Khalil Herbert provided a punch when he burst loose on a 66-yard rushing touchdown, which was the highlight of the day for the Jayhawks. Kansas’ defense was able to get a stop and get the ball back for its offense, but Cozart couldn’t move the chains, and Memphis eventually scored two more touchdowns to take a commanding 33-7 lead into the locker room. There isn’t much to say for the offense today. KU only scored one touchdown, and the Jayhawks fumbled the ball three different times. Same goes for the defense, as they allowed five touchdowns, but did end up holding Memphis to a field goal three times, but like last week, KU did a good job of holding their opponent in the second half, as Memphis only scored 10 points. The problem with the second half was that the Jayhawks scored exactly zero points. They turned the ball over four more times. Neither quarterback finished with 100 passing yards. While KU had just five fewer first downs in the game than the Tigers (19-14), it was outscored by a whopping 36 points. As far as “fixing” the team goes, there’s so much to do that they just might not be serviceable again this year. The biggest problem for Kansas is their offensive line. With a better-than-mediocre offensive line, Ryan Willis would be the clear choice. He’s got the arm strength and the accuracy to throw the ball downfield and get momentum back on KU’s side. However, with the line being as shaky as it is, Montell Cozart needs to be getting nearly every rep, and not this every-other-drive thing that head coach David Beaty has been doing. KU, whether it’s with the quarterback or elsewhere, struggles with consistency. They need to choose one quarterback to roll with, and they, if nothing else, need to quit turning the ball over. They had six turnovers today, making 11 on the season. With almost 400 votes in so far, 63% of fans approve of the job Beaty is doing, while 37% are running out of patience with yet another slow start. 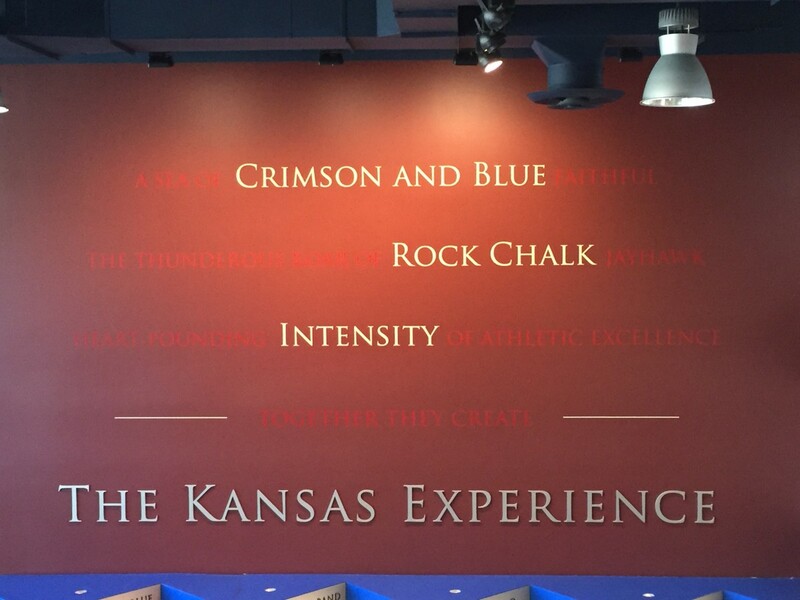 All offseason, the Jayhawks preached that the tide was turning and that the future was bright. However, after just three games, this sure seems like any other Kansas team since the Mangino era ended. Cozart: 13/21, 87 yards, and two interceptions. Willis: 9/13, 80 yards. Third-string QB Carter Stanley got some action as well, going 4/8 for 26 yards. In all, that means Kansas quarterbacks averaged a pitiful 4.8 yards per attempt. That’s not going to win you many games. Herbert: Six rushes for 74 yards, most of which came on the 66-yard touchdown. Starter Ke’aun Kinner turned his 12 carries into 49 yards. The Jayhawks completely abandoned the running game after the break. It’s pretty remarkable that in a game where KU was down big all day, meaning passing plays were plentiful, no receiver surpassed 50 receiving yards. Gonzalez, as mentioned before, led the team with 44 yards on six catches. KU had 314 total yards, which was just 70 fewer than Memphis’ 394. Still, 36 fewer points. Six turnovers for Kansas. Six. KU also had eight penalties. David Beaty’s team wasn’t expected to win every game and be competitive with elite squads. They were, however, supposed to be less careless than this. 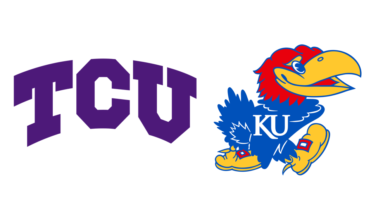 Up next: Kansas gets a week four bye before Big 12 play kicks off on Thursday, September 29. The Jayhawks will travel to Lubbock for a tilt with the Texas Tech Red Raiders.